When was the last time you walked into a store and saw a piece of jewelry that just called to you? Something that looked and felt like it had been made just for you? A piece that when you wore it, helped tell the story of your life? If you're lucky, you may have found that amazing trinket. For many of us however, that day has yet to come. I myself have been looking for over 10 years, and nothing was just right for me. Until I found Origami Owl. With Origami Owl, I was able to finally achieve personal jewelry. A locket that told my story, held my dreams, and could remind me every time I wore it what I have overcome in my short 24 years. "My name is Connie and I joined Origami Owl in February of 2012 along with my teenage daughter Courtney! 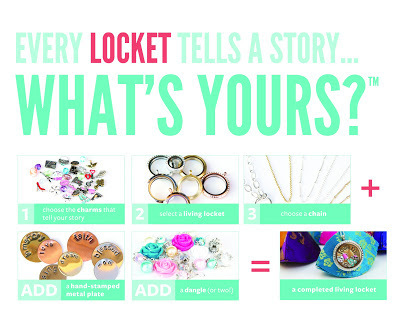 Once we saw our first living locket, it was love at first sight and we knew we wanted to become designers! 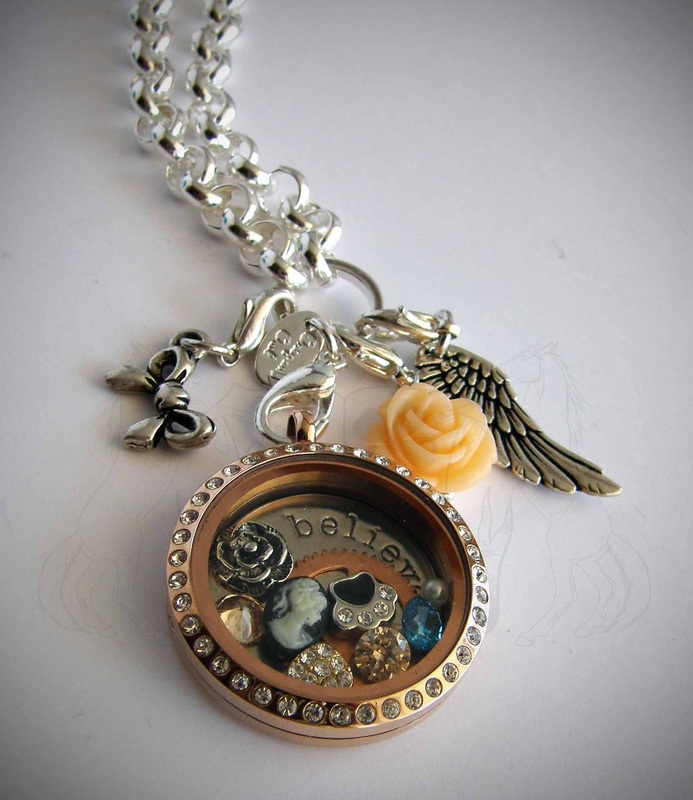 Origami Owl Custom Jewelry is a fun and fashionable direct sales company with a unique twist. As Independent Designers we hold interactive events where we help women of all ages create living lockets that hold charms that represent what is important in their lives." Connie helped me design a locket that would be uniquely my own, and she was a dream to work with! It was so simple! I just had to go through 3 easy steps, and it was on its way to me! Even better? I can change out the charms at any time! If I want to make this locket represent something else, it's super simple. I just open the locket, change out the charms, plates, and dangles, and I'm done! 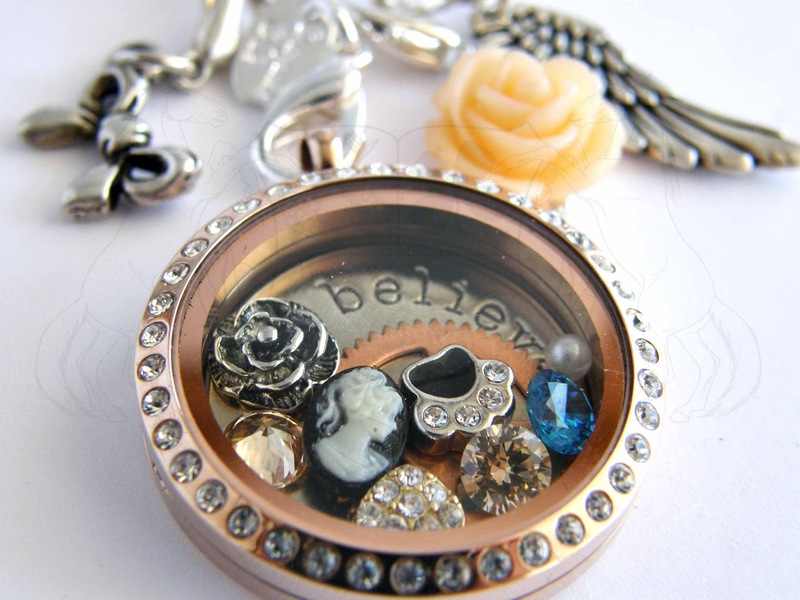 I have seen lockets for mothers, cancer survivors, sports teams, clubs, and everything in between! Here are a few of my favorites. With Valentines Day coming up, these would be perfect for that special person in your life as well! I'm thinking of getting one for my mother, with an Air Force theme. That way she can have it to remind herself of my brother, since he's so far away. The possibilities really are endless! I loved the packaging that the locket came in, and the attention to detail as well. The take-out box was adorable, and the little pouch inside of that housed my locket. I hadn't seen the finished locket yet, so I was still curious as to what it would look like..and I was not disappointed! Not only was it beautiful, but I had that moment where I knew this was for me. Each charm in and around this locket holds a special meaning to me, and what fun is it to keep those memories to myself? After all, the entire reason for these lockets is to tell your story. So here's mine. The Bow: All through High School, and even now, I wore bows in my hair. For a shy girl with a severe anxiety disorder, it was the easiest way to express myself. I would wear a different bow everyday, in crazy and fun colors. Eventually, I began dressing to match my bows...and my own personal style finally came out. It was weird, with numerous layers, and odd combinations...but it was mine, and I loved it. I started making good friends, and coming out of my shell more and more. I eventually blossomed into the woman I am today...thanks to a tiny bow. The Angel Wing: Like any woman, I had a tumultuous relationship with my parents growing up. And by tumultuous, I mean I actually hated them at times. Those High School years were difficult for me, and I really just didn't need my parents butting in trying to mold me...when I didn't know what I wanted to be molded into. I was a sad little lump of clay, with no idea what it wanted to become. Well, during those years, I made some bad choices, and found myself in a very abusive relationship. He abused me in every way you can: physically, emotionally, mentally, and more. My parents stepped in once they learned about it, and sent me off to live with my aunt in Kansas. I hated them at that moment...but being blinded by abuse...I was a bit messed up back then. Thanks to the love and protection of my mother and father, I was able to realize the situation I had been in...and I was able to overcome it. I stayed in Kansas, instead of moving back home, to help me move on. I met my current love, and have been happily living the last 5 years with him. I have overcome such abuse and mental issues, all thanks to my parents. That's why they will forever be my guardian angels. They have loved me since before I was born, and have always wanted is best for me. The Rose: I'm a pagan, so nature is my religion. I have always felt a strong connection with the "unseen" world, and most often I feel that pull when around roses. I have them planted around my house to help bring in the "little folk", and to constantly feel that connection. The Silver Rose: I fancy myself quite the artist. I write, I sing, I used to draw, I sew, I can take (what I consider good) photography, and I can work Photoshop like a pro. I have always been an avid artist in any medium, and the look of this rose screamed "charcoal on paper"...which is why I used it to represent my artistic side. The Cameo: My love for history knows almost no bounds. I have often been told I am an "old soul", and I could not agree more! I have moments where I am sure I was born in the wrong era, or I am having a flashback on a past life. Those moments led me to Civil War Reenacting, where I happily take up my corset and petticoats, and relive an age long passed. The Aqua Stone: The water has always been a draw for me, be it a lake, a pond, a creek, or even just the rain. In any form, I find a beauty within water that can't be found anywhere else. The water is so versatile, and able to conform to any situation...and that is something I desire to be able to do. The Gear: Well, this has more than one meaning. For one, I am a super nerd. I can take apart and rebuild computers, code, and game like a pro. One of my favorite gaming companies is Valve, and the gear kind of looks like their logo...so yay! But also, I am an avid Steampunk enthusiast. Neo-Victorian with a scientific twist? Sign me up! (For those who don't know, gears and cogs are big in the Steampunk community). The Pearl: My Great Grandmother gave me a string of pearls when i was younger, and since that day, I have always had pearls on most of my jewelry and hair accessories. Something about the way they're made fascinates me; a tiny ugly grain of sand, that starts out as an irritation, slowly becomes a beautiful and valuable gem. Maybe there is symbolism in that...or maybe I'm just a nature nerd. The Diamond Heart: I had to put something in here about my love, didn't I? He saved me from a spiral of self-destruction I was on after moving to Kansas, and showed me that I wasn't all those horrible things that my abusive ex had said. He saved my life, in more ways than one...and I love him dearly for it. 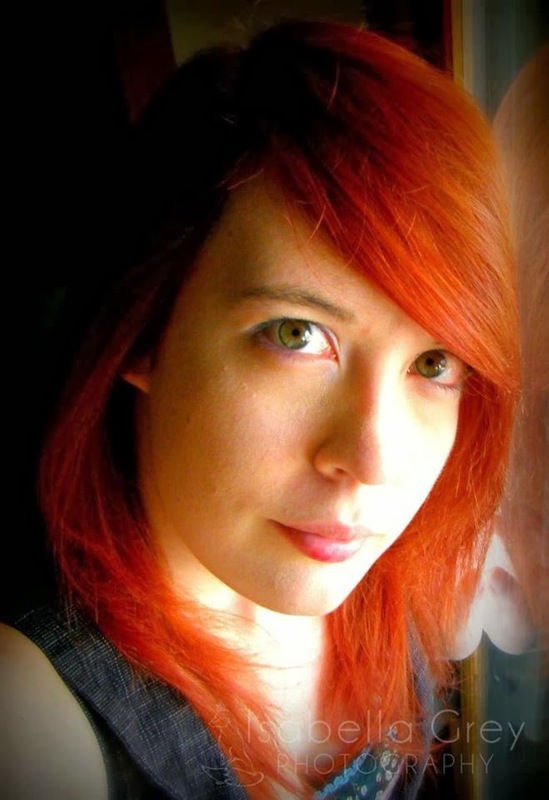 The Crystal Paw: I have always loved animals, even before I could walk. I was always dragging home strays, and begging my parents to let me keep them...much to their chagrin. I have taken on men twice my size in defense of those tiny creatures who cannot defend themselves, and I am one of the most outspoken animal advocates you will ever meet. I feel closer to animals than to most humans, and I'm not ashamed to say it. Yes, I am that girl cries over dead butterflies, and my pets are some of my best friends. My rabbits and dogs are my children, and I am currently going to school to get my degree in Animal Science. The Believe Plate: This particular charm makes me tear up to tell its story. I was very close to my Great Grandmother, and considered her my other mother. She was always there for me, and knew just what to say or do to fix any crisis I thought I was having. She was my rock for 15 years...and then her health and her mind started to go. Less than a year later, she was gone to the Summerland. Her mind was the worst in those last few months, when she didn't know who anyone was, or where she was. To see my other mother, confused and unable to care for herself, was heartbreaking. Many times, she had no idea who I was..and often confused me for a cousin, or a niece. The day before she passed, I came to see her. She was sitting up, bright and alert, and seemed to be her old self again. We relived some of our favorite memories, and she told me my favorite stories, while she brushed my hair... like she did when I was little. After a couple of hours, I had to leave...and she had me set down on her bed. She looked me in the eyes, cupped my face in her hands, and tole me to always believe. "Believe in the beauty of everything around you. Believe in love, and friendship, and family, and all those things that make you the special woman you are." Those last lucid words to me, have stick with me since. 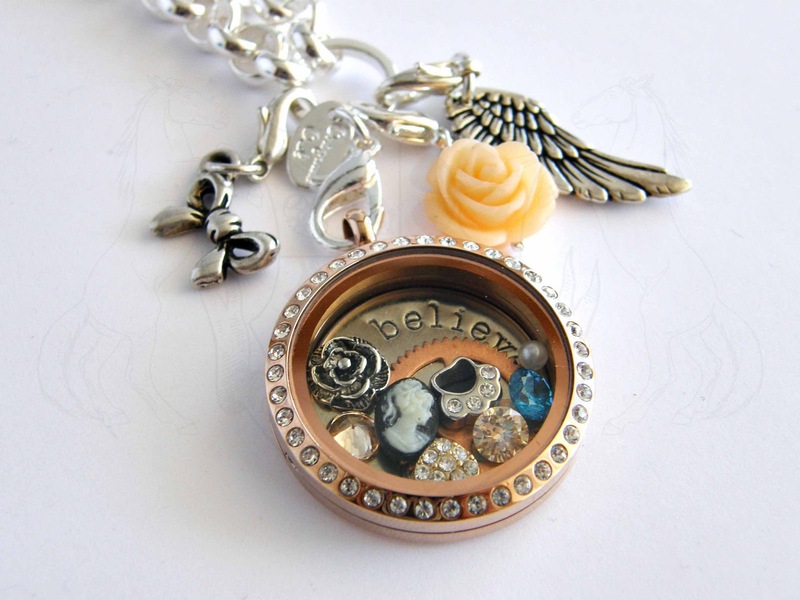 So if you're looking for that perfect gift for your mom, freind, or even yourself...check out Origami Owl. Looks like a beautiful locket! I too have one coming my way soon! 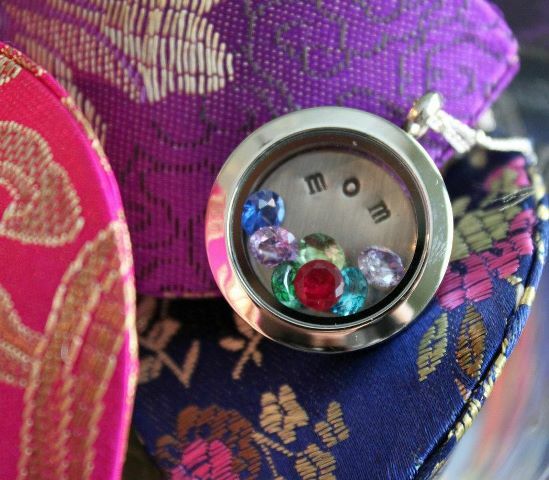 I love the look of these fabulous lockets! That is so awesome.. I should get one for my MIL for mother's day. She would love it! That's really pretty! Can't wait until I can get one for myself! This looks like a really cool jewelry concept! How unique! I LOVE these lockets! I really want to make one. The locket you designed is beautiful. Thanks for sharing the stories behind all of your choices. Those are gorgeous!! I am checking them out!! 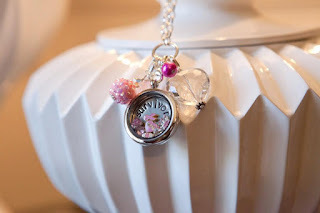 The Origami Owl Living Lockets are beautiful. 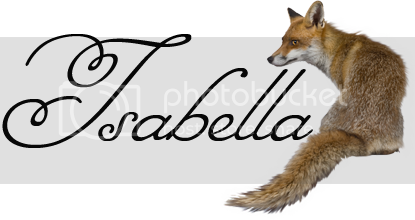 Your locket is very pretty Isabella. That is one of the best things about being a designer...I get to be part of helping my customers tell their story in their OO Living Locket. Tears fall for your great grandmothers story. Her vivid last words are beautiful and so special and I am glad you have them. You put a lot of work into your locket and I am glad you love it. Soon as I saw it, it clearly was one you made. I am reminded of myself when I was a girl, moving to another place to get away from a life not good for me as a teen and then not going back. Your story of teen angst and parental issues is one so many of us have, and like so many of us, we later see our parents actions in a whole new light of love. This gives me special hope right now with my 13 year old. I have such a wonderful relationship with her and each day count that blessing because I really fear that this will change any day now because that just seems to be what happens between teens and their mothers. I am glad you have a locket now that holds so many special memories for you. I have to honestly say that they have many unique peaces. Something for everyone. That is absolutely beautiful, I saw it first in your facebook post and stopped to look at it because it is just stunning. I can relate to so many of the items you chose and the reasons you picked them. Okay, not the programming and coding, there I would love to pick your brain and have you teach me, lol. I would want a family one though, my past was way to painful to have any charms to remind me of it, I have locked it away and try hard to leave it in its own little box. I love the stories behind each of your charms. 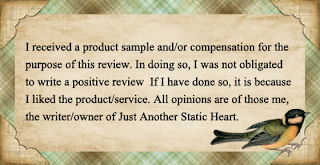 That's why I love Origami Owl. You can completely customize it to be unique for you! Thanks for sharing your stories. I am not sure which I love better, the locket or the cute little box that looks like Chinese takeout! How cute! OMG!!! I want one, I love how every single charm you chose had a meaning. I especially love how you chose the pearl because of the strand of pearls your grandmother had once given you. Isn't it amazing the way a pearl comes to be formed!!! Thanks for sharing with us! Let us know when you are ready and we will be happy to help you design your living locket! www.courtneysil.origamiowl.com or feel free to give us a call (609) 439-2597 and we can ship it right out!